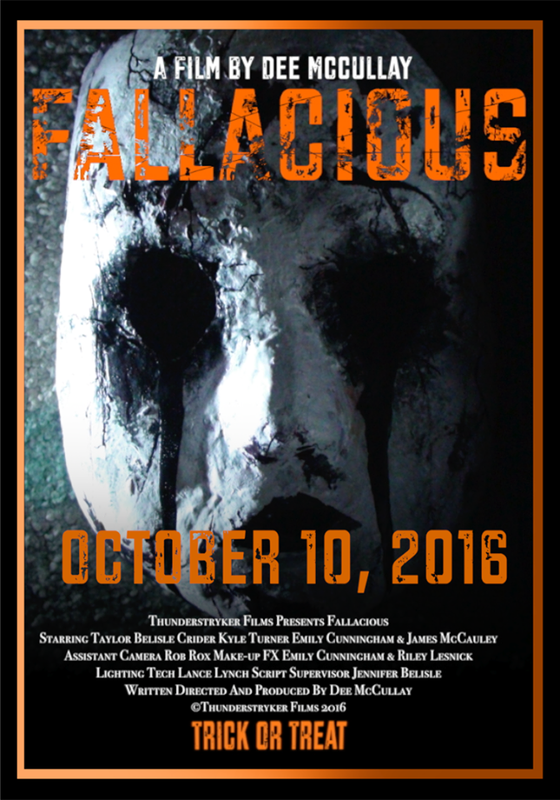 I am so glad to have released Fallacious finally. 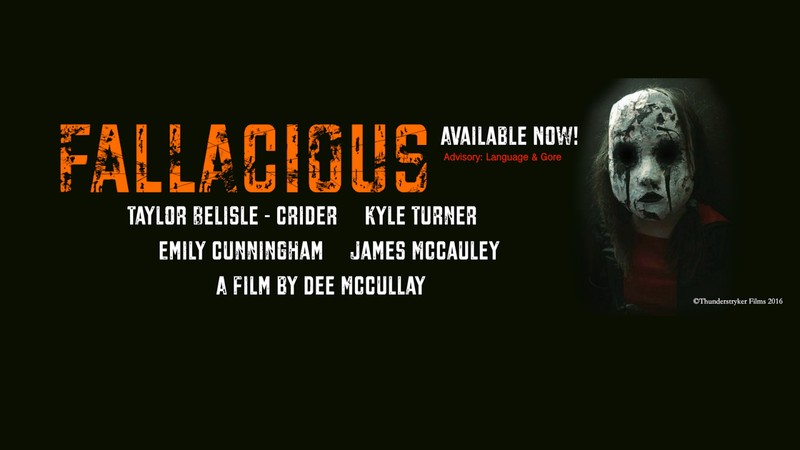 With a host of reviews we are generating views from all over the world. As an independent film producer, it's so uplifting to have such great people supporting my work. Every view counts, as we fight so hard to be seen. 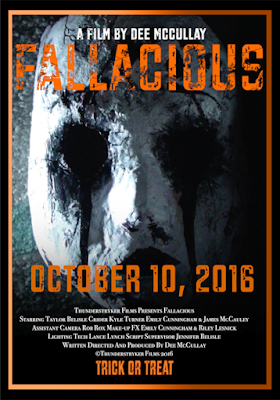 So without further ado, here is the link to Fallacious which is scratching it's way and leaving it's mark on what is Halloween itself!